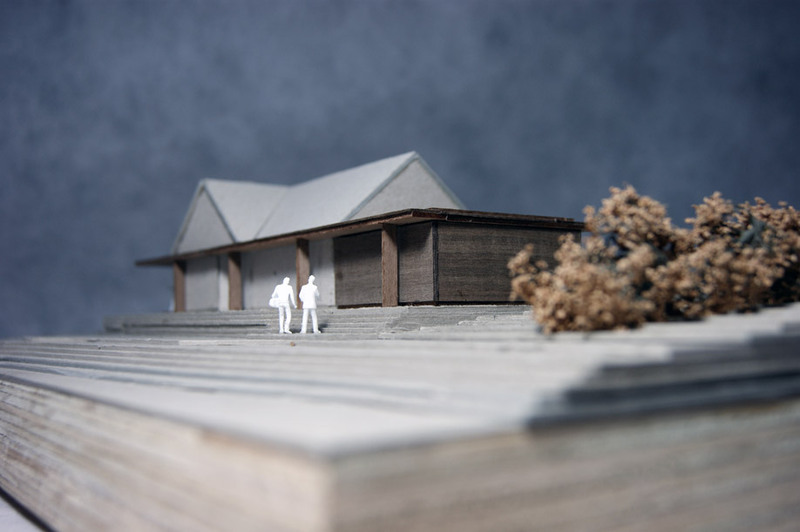 The practice was commissioned to prepare design proposals for the remodelling and extension of an existing 1970’s bungalow, located near Whitby in North Yorkshire. The property is set within a generous, sloping, garden plot located along the side of the River Esk, offering panoramic views of the river valley. Although the large garden lends itself well to family life, the property itself is modest in size and struggles to provide the accommodation required for modern family living, and the exterior of the property has become dated. 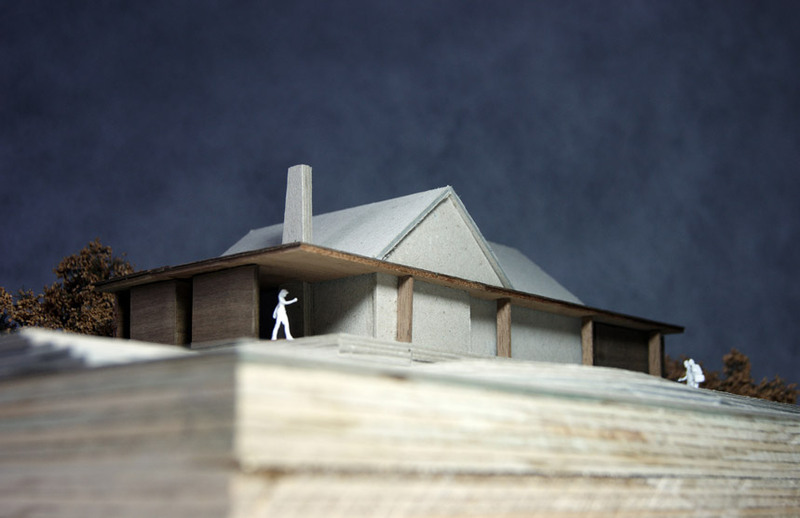 The design proposals work with the existing horizontal nature of the property by extending the property at ground floor level, rather than extending the property vertically, up into the roof space. 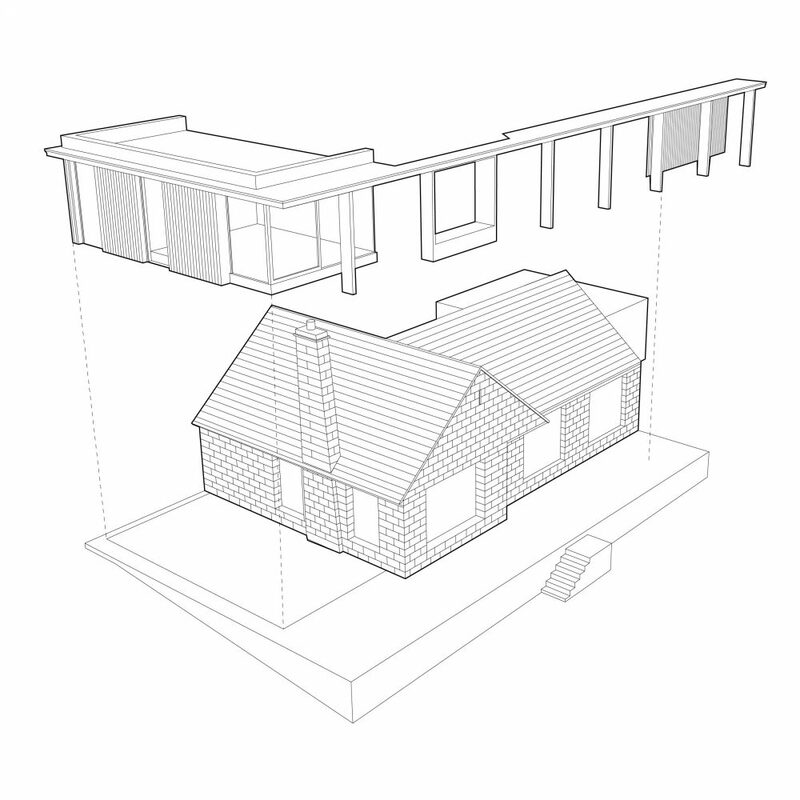 A simple canopy is proposed as a new contemporary architectural element to the rear of the building that responds to the horizontal nature of the landscape, and ties together the small extension to the rear of the existing garage with the larger extension to the west of the property. 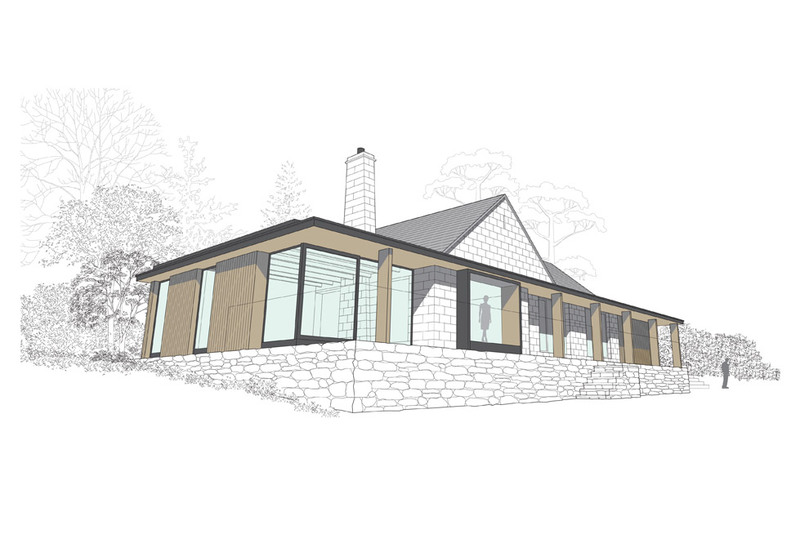 The canopy then provides the desired new modern architectural aesthetic, while functioning as a solar shade to the primary living spaces along the south of the dwelling. It also creates places to sit out of the wind along the exterior of the building, or to shelter from the rain on humid, wet, British summer evenings.